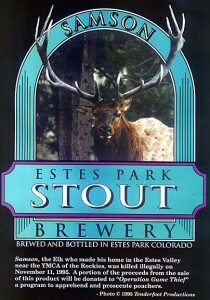 Fruited medium-bodied stout with cola-like flow softer and less assertive than expected. Lackadaisical coffee nut influence depletes weak mocha finish. Inconsequential berry nut meander lingers beneath. 21ST AMENDMENT BREW FREE OR DIE I.P.A.